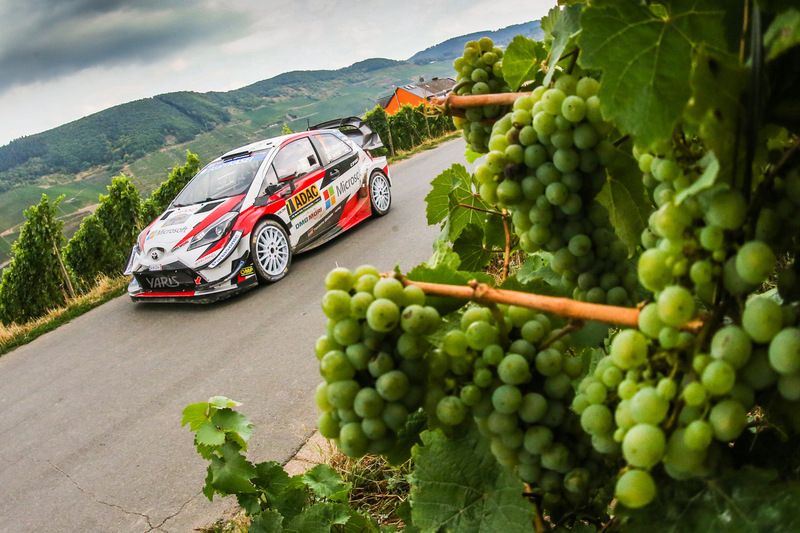 Friday’s action took place mostly on the narrow and winding vineyard roads in the Mosel valley, seen as some of the most challenging of the championship. 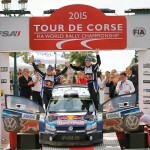 After narrowly conceding the lead on the morning’s first stage, Tänak was then unbeaten for the remainder of the day. Ahead by 7.2s at mid-day service, he then claimed a clean-sweep of fastest times in the afternoon to gradually increase his advantage further. Team-mates Jari-Matti Latvala and Esapekka Lappi have been part of a close four-way battle for fourth throughout the day. Latvala holds fifth position overnight, only one second away from fourth, while Lappi is seventh and just 0.1s adrift of sixth. On Saturday, the drivers face the notorious Baumholder military training area, where there are frequent surface changes and large ‘Hinkelstein’ kerbs to catch out the unwary. 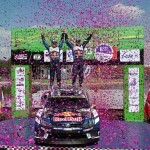 Panzerplatte is the longest stage of the rally at 38.57 kilometres, and paired with a shorter ‘arena’ stage nearby. Two tests in the Saarland countryside complete a loop of four stages run either side of mid-day service at Bostalsee.